Our wonderful Sheldon Brown needs our help! Please consider donating to the fast recovery of our dear friend - anything you can contribute is greatly appreciated! Sending Sheldon all of our Shake Jazz love! Against the advice of Drake, we decided to do it for free. We’ve just added a pop-up show at The McKittrick Hotel, this Thursday 2/8. You’re not required to see Sleep No More, just meet us in the Manderley Bar around 10:15, k? First come, first seated, and did we mention it’s free? See you Thursday! Energetic and innovative, The Shakespearean Jazz Show reinvigorates and recontextualizes Shakespearean performance. Experience how the loose, improvisatory nature of jazz music can free Shakespearean text, allowing the feeling and intent of the words to be expressed in a completely new way. 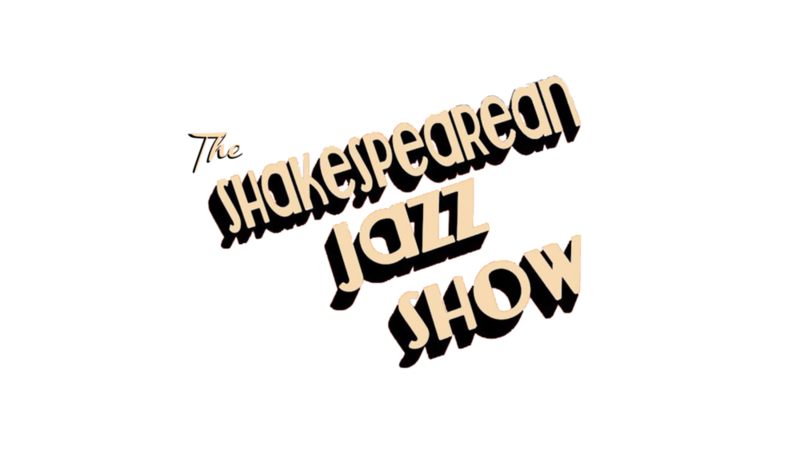 The Shakespearean Jazz Show works with a simple formula: Shakespearean text paired with original jazz. For a closer look behind the curtain at this unlikely match, listen to Boston NPR station WBUR's interview with Director Alex Ates and Composer Patrick Greeley (below). To check out the article on WBUR's site, click here.